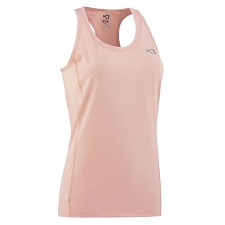 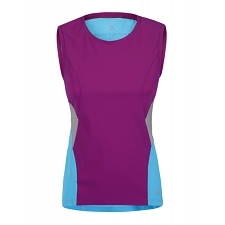 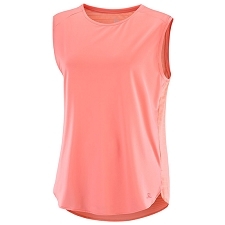 The Tolu Sleeveless shirt is a lightweight, airy top that is soft on the skin and designed for mountain training in hot weather. 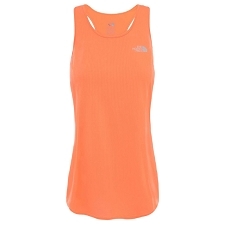 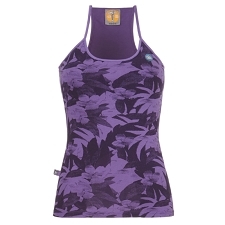 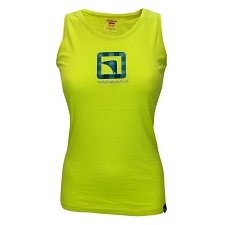 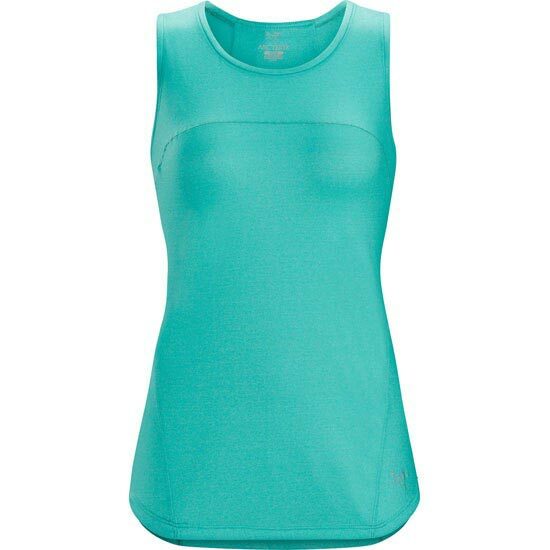 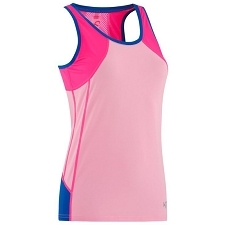 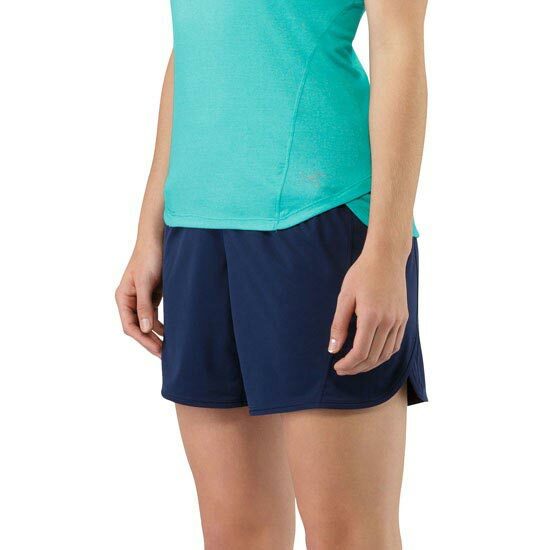 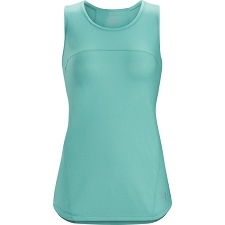 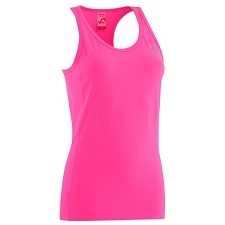 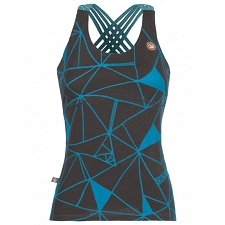 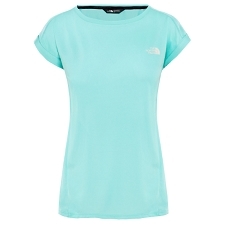 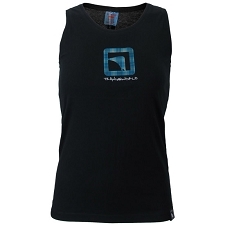 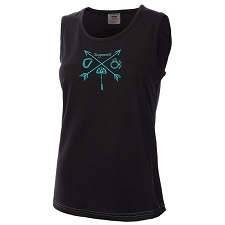 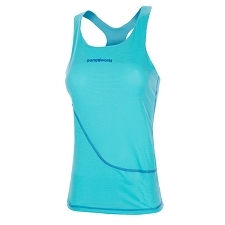 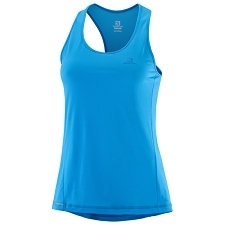 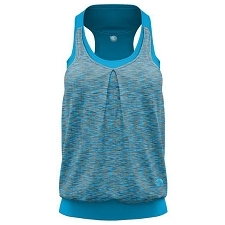 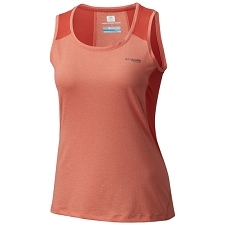 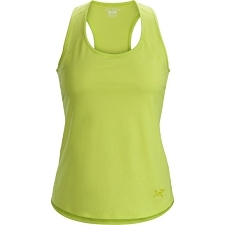 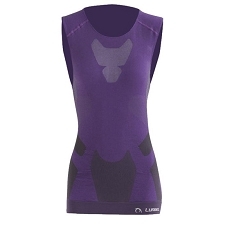 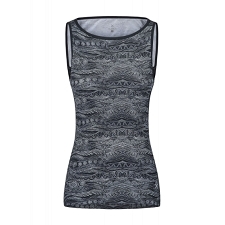 It will keep you cool and the women&apos;s specific design and articulated patterning move with the body. 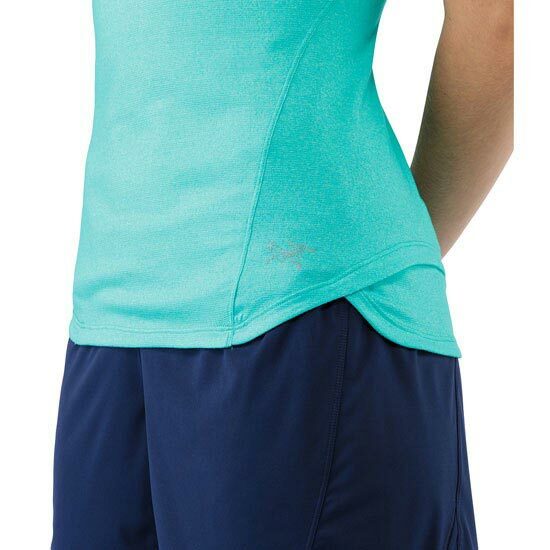 The trim fit minimizes bulk for a streamlined, performance fit and keeps the fabric close for more effective moisture transport. 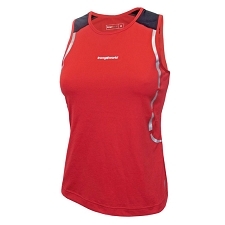 Seams are minimized to reduce potential irritation, and the sleeveless style offer coverage with freedom of movement. 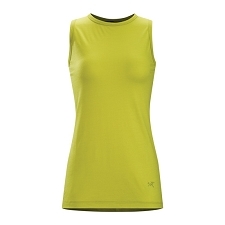 The Tolu is made from Solatius™, a stretch jersey that is exceptionally comfortable next to the skin, and quickly wicks moisture. 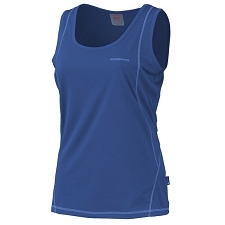 Highly air permeable, Solatius™ permits rapid vapour transport and allows air to flow through for evaporative comfort. 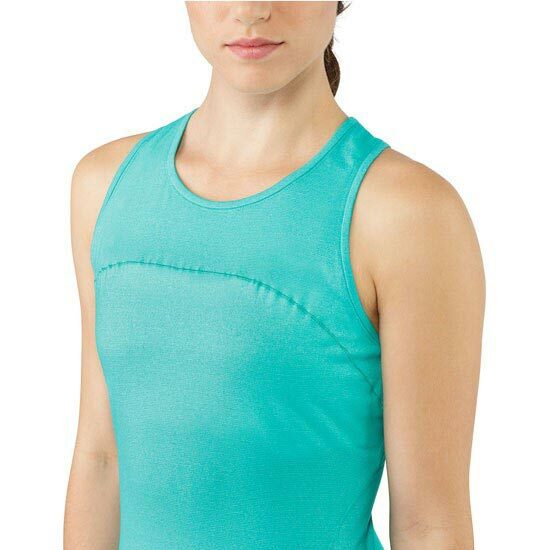 Customer Opinions "Tolu Sleeveless W"